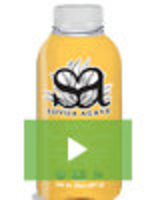 Add settings for in-ear monitors from Westone laboratories. 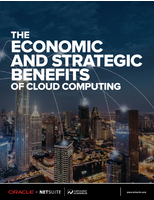 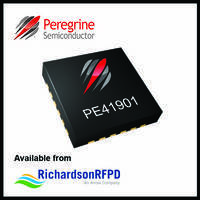 Provide engineers improved compatibility with a growing range of applications and takes operability to a high level. 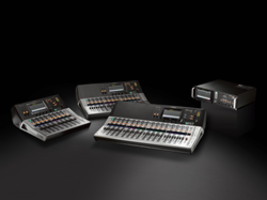 Adds a scene fade time function that offers new flexibility for scene management, particularly in theatrical applications. 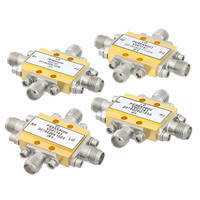 IP3 Fundamental Mixers provide LO to IF isolation of up to 44 dB. 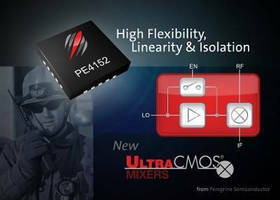 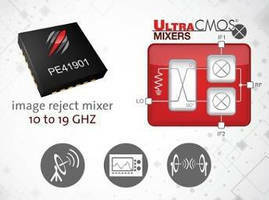 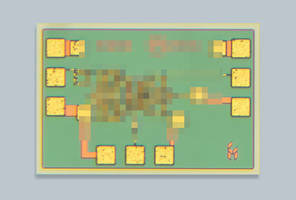 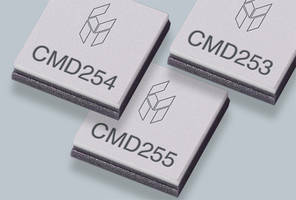 UltraCMOS Image Reject Mixer features double-balanced high LO-RF isolation. 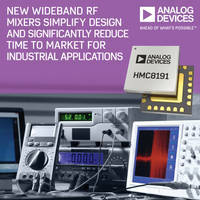 High Frequency RF SOI Mixer covers 10-19 GHz range. 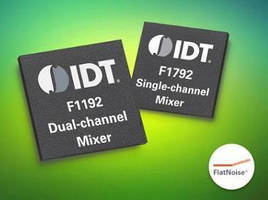 High Linearity Mixer enables design flexibility.